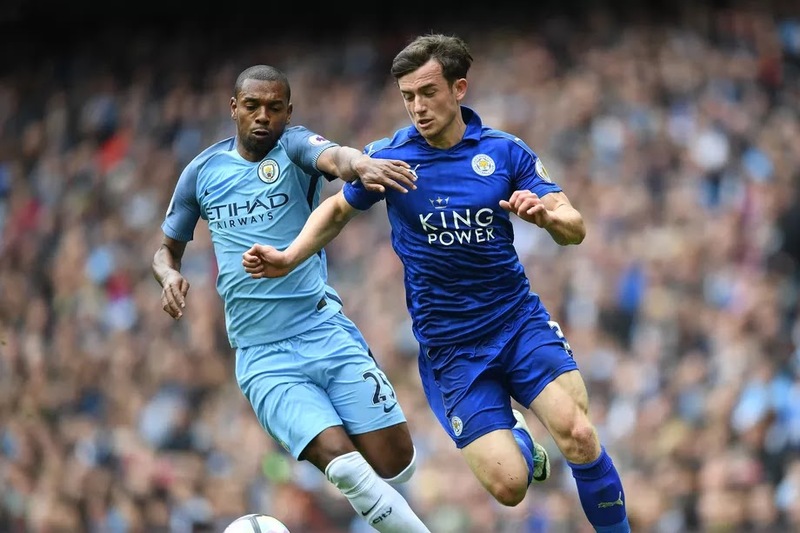 LEICESTER City host Manchester City and Pep Guardiola's side on Tuesday night , in the quarter-finals of the Carabao Cup on Tuesday at the King Power Stadium. .
Leicester City will attempt to halt Manchester City's fantastic winning run as they look to be the club to stop Pep Guardiola's men. The match is Kick-off is at 7.45pm on Tuesday, December 19. 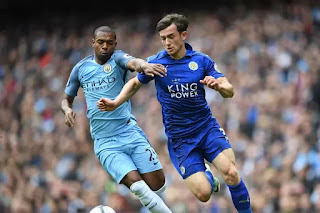 Leicester City topped Leeds United 3–1 to advance past the round of 16, meanwhile Manchester City, winner of 16 games in the league to move 11 points clear of rivals Manchester United. No Comment to " Leicester City vs Manchester City Live stream info "